BMW R1200GS LIQUID COOLED BREAKING. PLEASE ASK. BIKE BREAKERS (CON-D) . 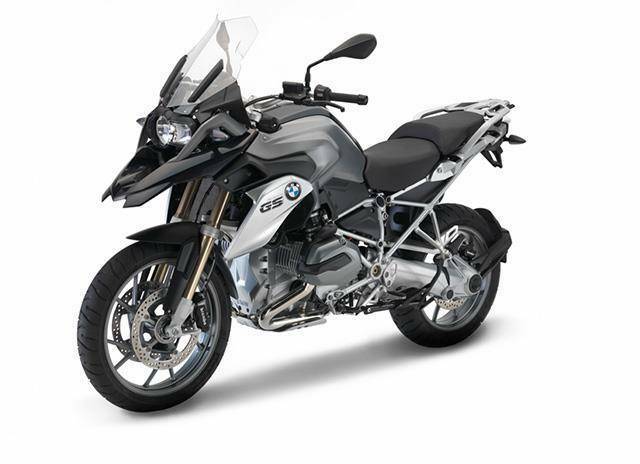 Hello and welcome to Yellow thirteen bike breakers parts list for the BMW R1200GS LIQUID COOLED, 2013/14 year.